Over a month ago, Google reportedly halted sales of the HP Chromebook 11 due to a faulty charger that was overheating and damaging units. The chargers are now officially being recalled by Google, and are quite adamant that owners should stop using the recalled chargers immediately. Google sent out the follow message to those who purchased the Chromebook before December 1, as after that date, units were being shipped with updated chargers that didn’t overheat. With guidance and approval from the CPSC and other regulatory agencies, Google and HP are recalling the original charger for the HP Chromebook 11. Please stop using the recalled charger. 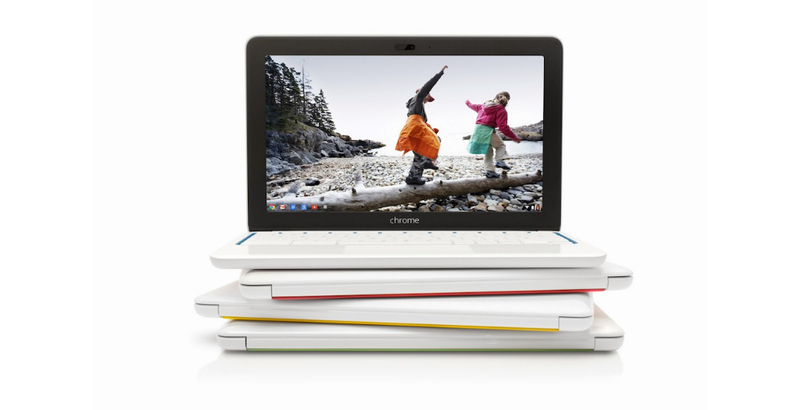 If you purchased an HP Chromebook 11 before December 1, 2013, please provide your information in this form, and we’ll mail you a free replacement charger. You will also receive a prepaid shipping package to return the original charger so that we can dispose of it properly. To send your charger back in for a new one that won’t destroy your laptop, follow the via link down below.